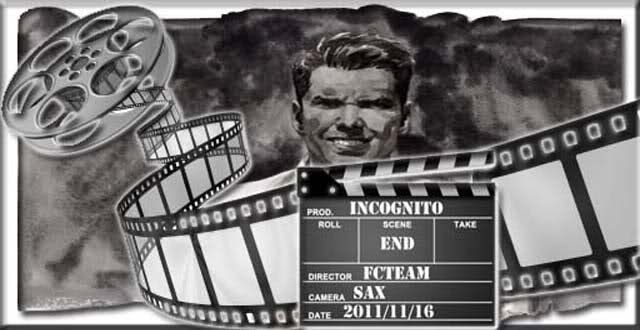 Hi all, here is the last version of Incognito CB Viewer, this did not come from just anywhere on the net, it came straight from Saxangalior, so it is clean no problems. Remember since it is based off of older version of Phoenix V1 type Viwers you cannot see Mesh with it.. but all it's other functions work great. Below you will see the Pic that accompanies the viewer, a list of version updates of each of the Viewers, so you may see what the last version can do. also some YouTube Videos to let you watch the viewer in action as well.. the last thing at the bottom will be the Viewer Download for your pleasure, have fun and Hell to da yeah..
Edit: UPDATE + I dun went an forgot to add dat password as you set it up ha ha ha ha... setup password is --> hackschool.info that will do it fo yu. enjoy!! thank you very much will test and see if still working.